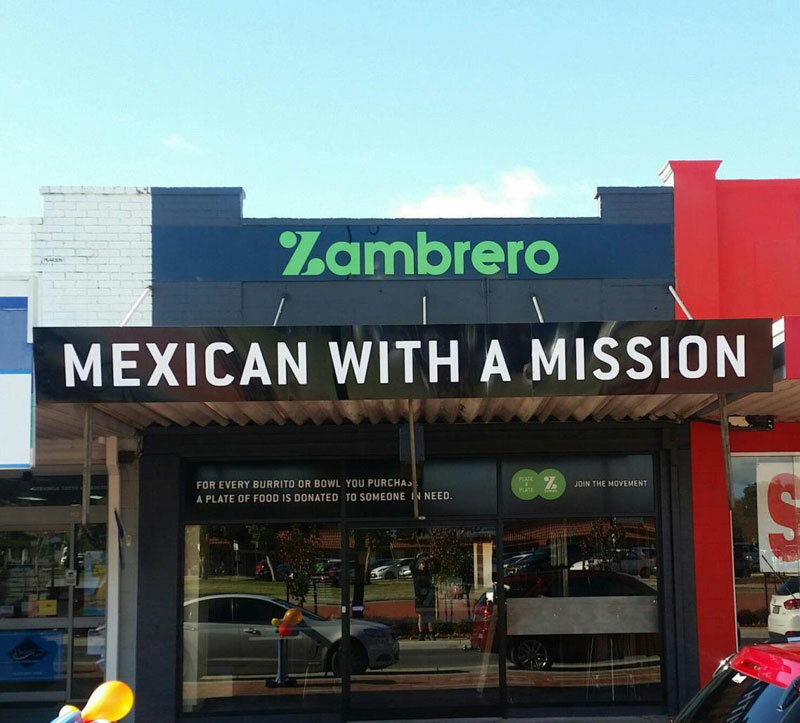 Just like the Zambrero Dubbo project, careful and precise logistical planning was a necessity to see this project run on time. 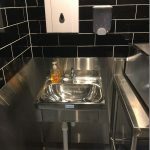 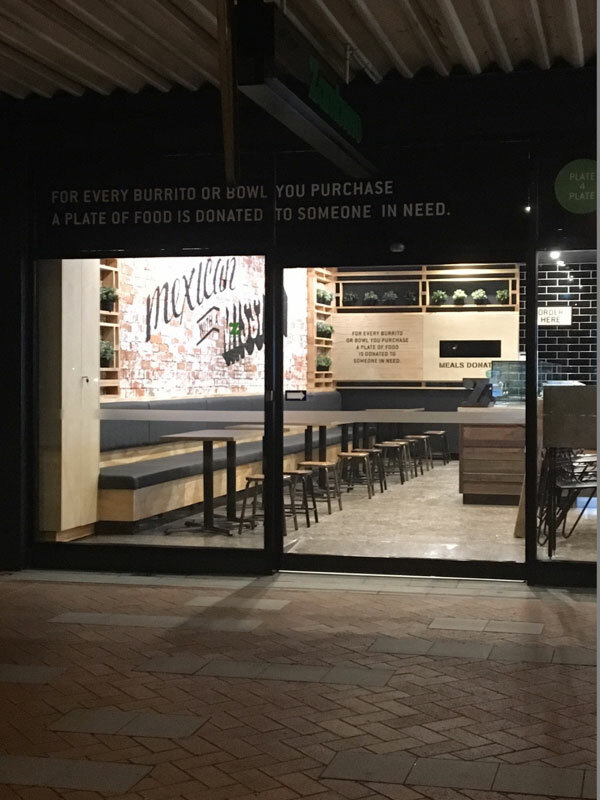 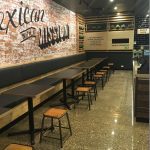 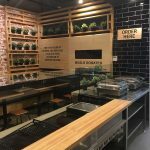 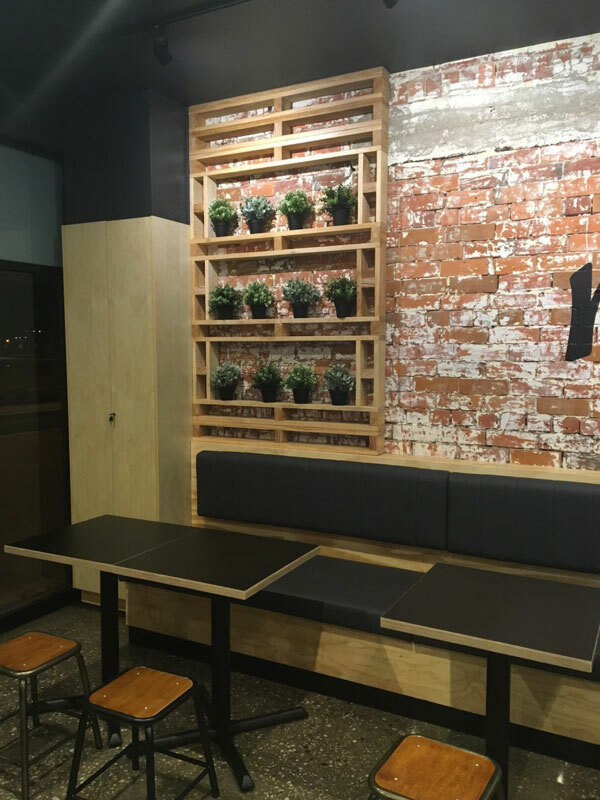 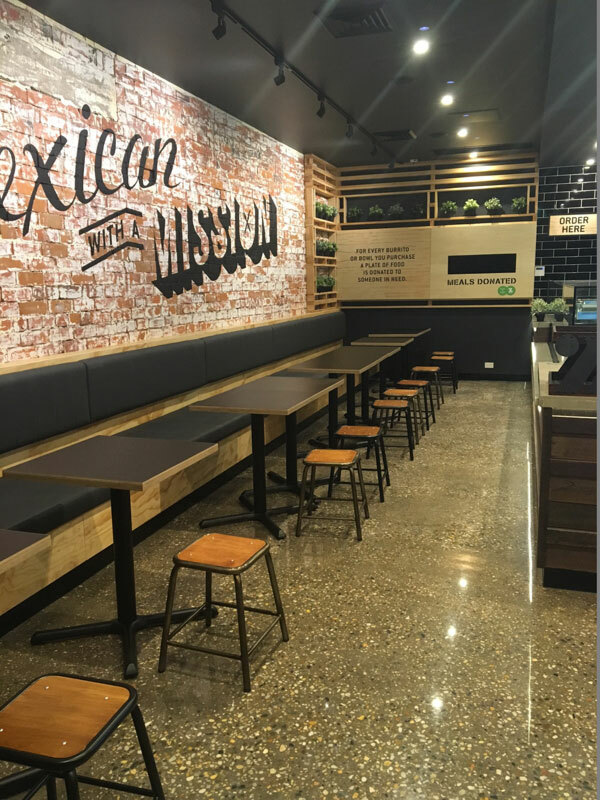 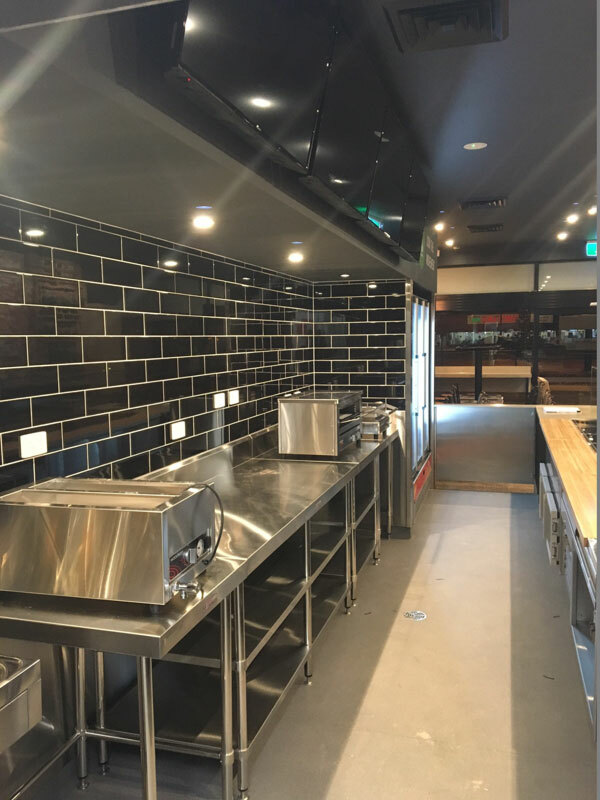 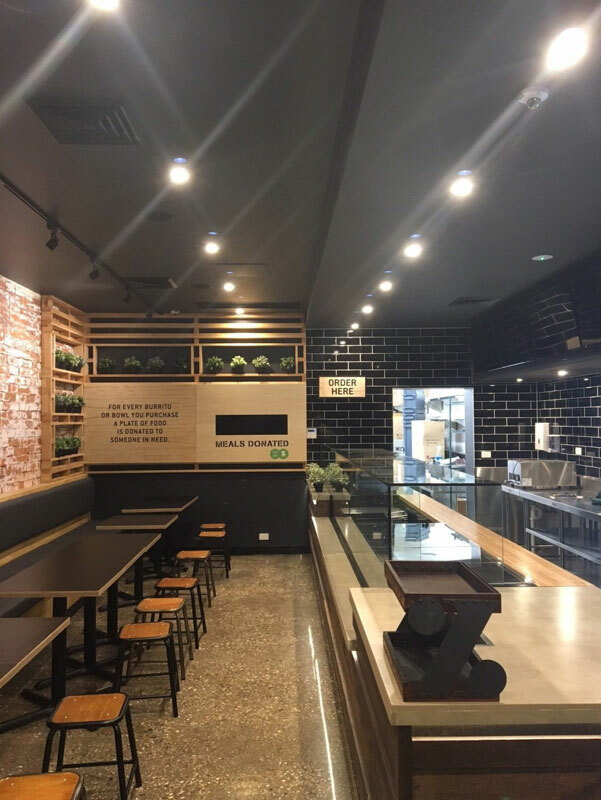 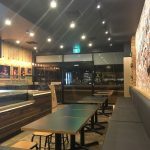 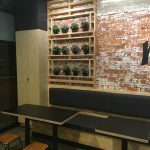 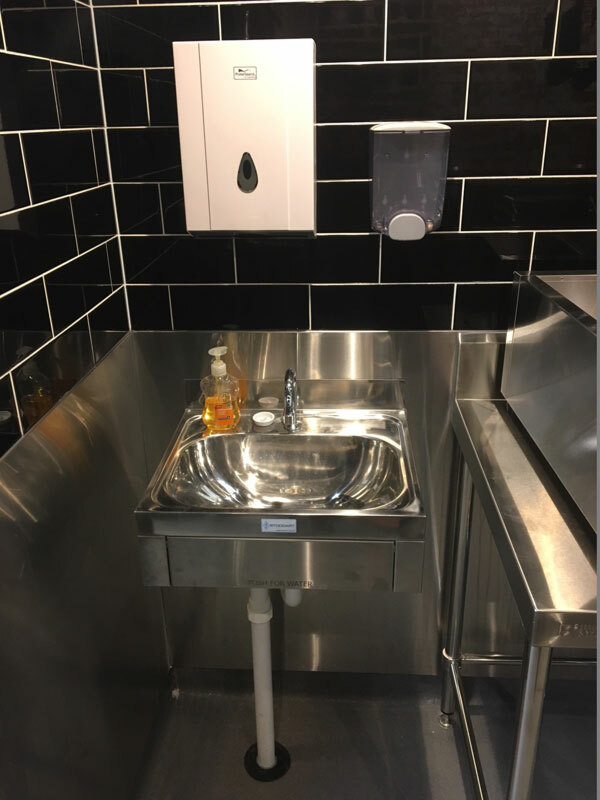 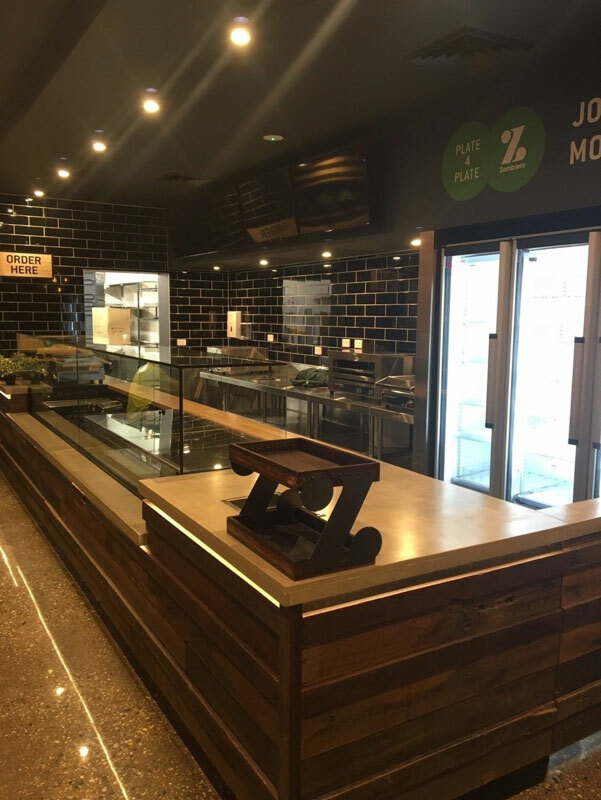 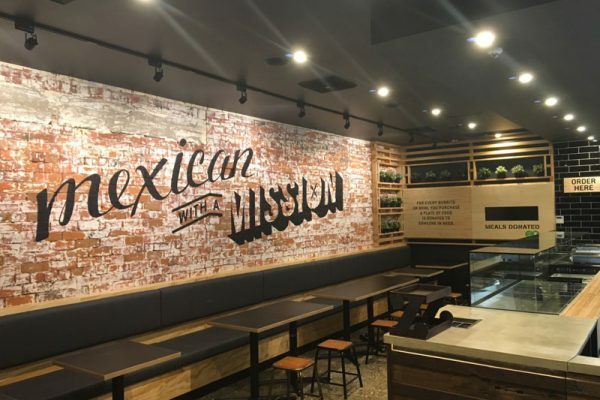 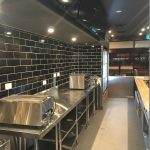 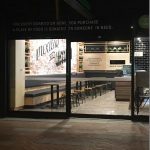 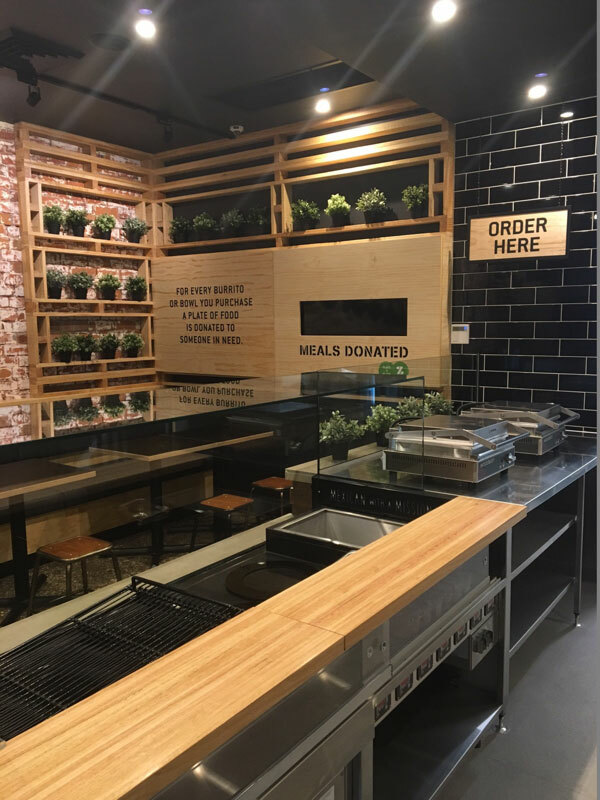 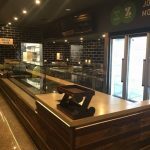 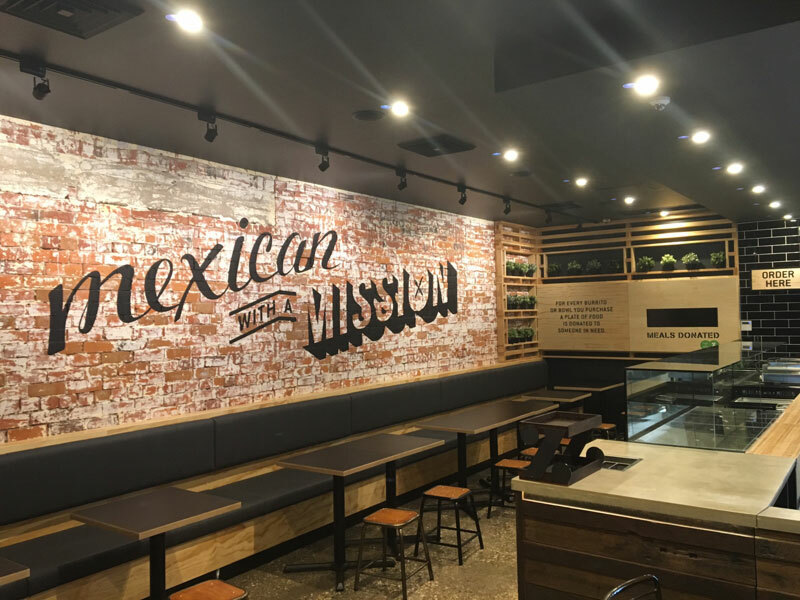 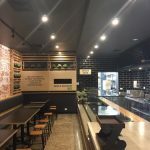 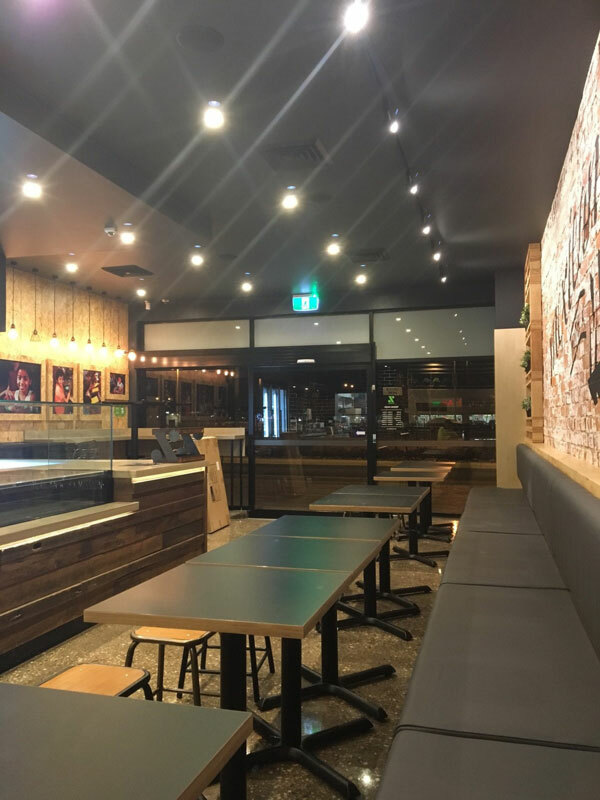 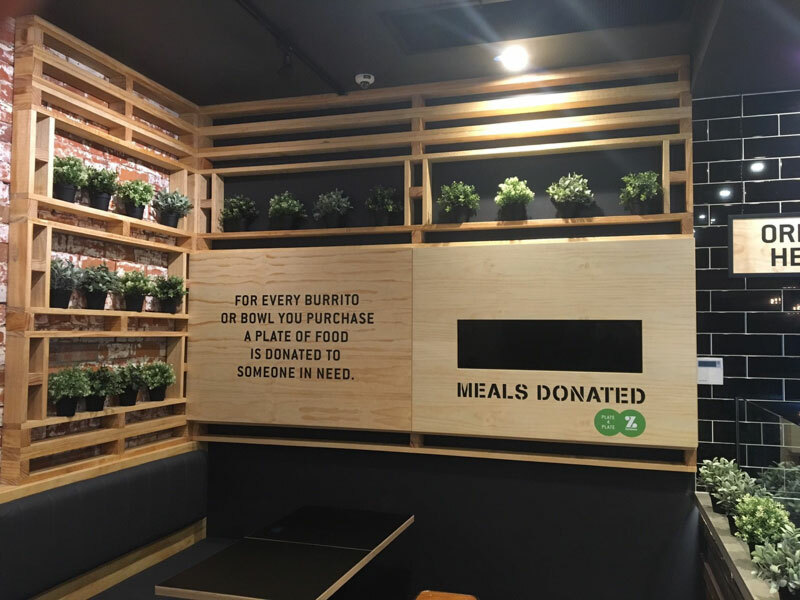 The project was a total restaurant fitout with joinery manufactured in house in our Brisbane based factory, loaded in containers and transported to Wodonga. 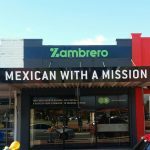 We partnered with local experienced, sub-contractors based in the surrounding areas to work alongside our dedicated site team to transform the site into the Zambrero we know and love.